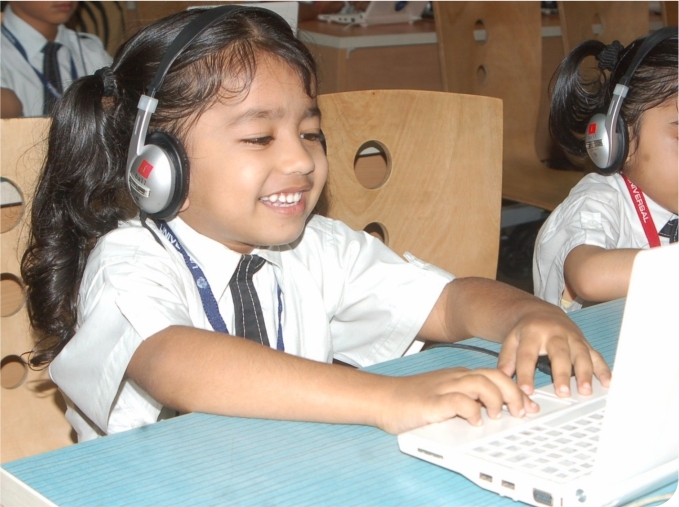 We are the first group of educational institutions to employ Audio Visual Digital Classroom Systems in all our classrooms. Each classroom is equipped with plasma screens. On these screens animated illustrations and interpretations of the studied topics are shown to the children. 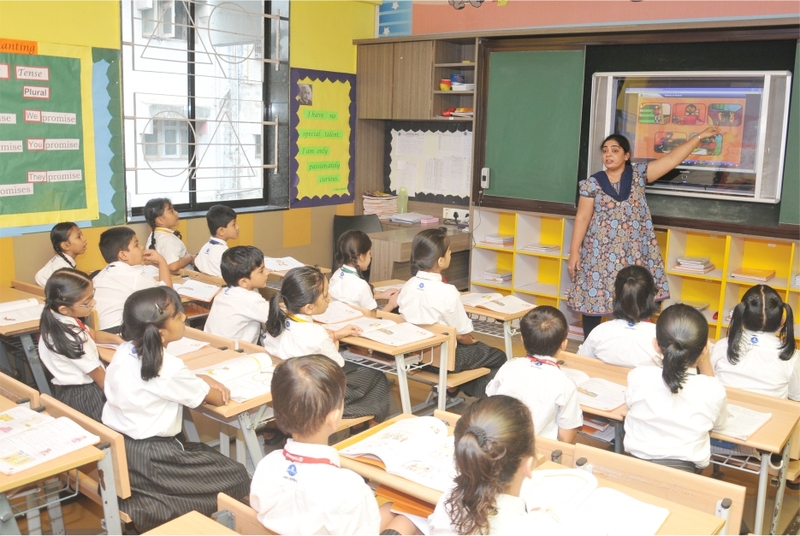 All class rooms and other learning spaces have a Plasma TV that is used by teachers for presentation of rich-media learning materials & real-time annotation. 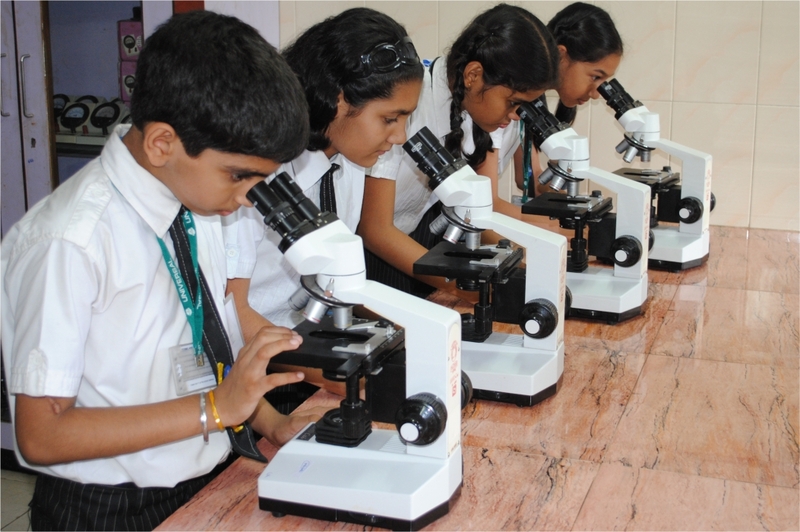 To ensure undivided attention, we have separate laboratories for each of the three sciences i.e. Physics, Chemistry and Biology. Our laboratories feature new age design. All students face the demonstration table as well as the projection screen. The Library has a wide variety of new and interesting books for our young readers.